The story of Natural Farm brand… begins in the lush green pastures of the New Zealand country side…where grass grows all year round animals enjoy fresh air and freedom 24/7/365, and grow at their own pace. Add to this the world-renowned skills of the New Zealand farmer and you have the makings of the Natural Farm brand – meat sourced from farms with a world-wide reputation for the very best environmental and animal welfare practices. 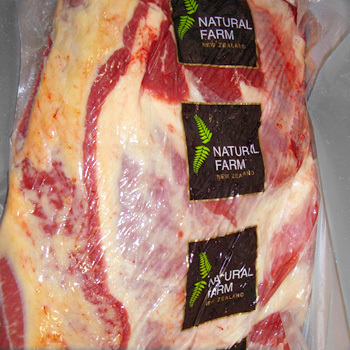 Natural Farm brand is processed at Taylor Preston, an export approved modern meat processing facility located on the outskirts of Wellington city. Natural Farm product is Halal. Meat destined for our Natural Farm brand is sourced from export-quality prime animals and carefully inspected to ensure it meets the very highest standards. It is GE and hormone free, and fantastic in every way. 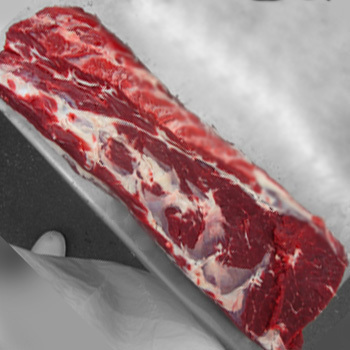 Natural Farm meat is kept at just the right temperature all through the production chain so that you receive it in perfect condition, ready to create the tastiest meals. But that is only part of the story, because another vital ingredient is the PASSION and EXPERIENCE – that the Preston family bring to the product. A family tradition stretching back over 100 years to 1904 when Arthur Edmund Preston opened his first butcher shop in Wellington. Step forward four generations and the family is still involved. 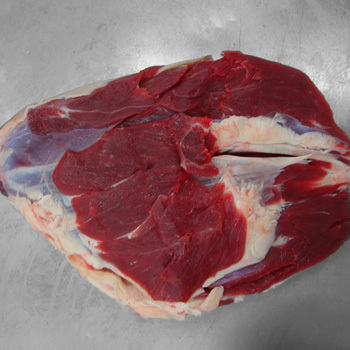 We are 100% quality focused and take great pride in delivering the very best Natural Farm branded beef and lamb to you …for an eating experience we are convinced that you will thoroughly enjoy.